Egypt's President Mohammed Morsi has ordered the country's parliament to return almost a month after a Supreme Court ruling dismissed it. The military council has called an emergency meeting to discuss the president's move. 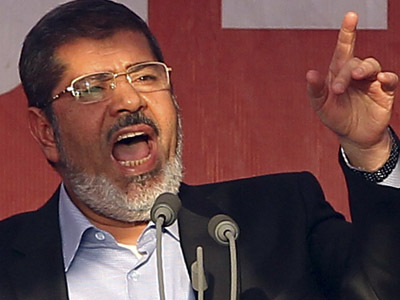 ­Morsi's surprise decision puts him at odds with the top military officials who enforced parliament's dissolution after the Supreme Court found that a third of the parliament's members were illegally elected. The court declared that the Political Disenfranchisement Law governing elections was unconstitutional. The law concerns some provisions of electoral law regulating how political parties are able to contest parliamentary seats using independent candidates. The high court determined that the law discriminated against truly independent candidates. The majority of the seats in the dissolved parliament belong to the Muslim Brotherhood. 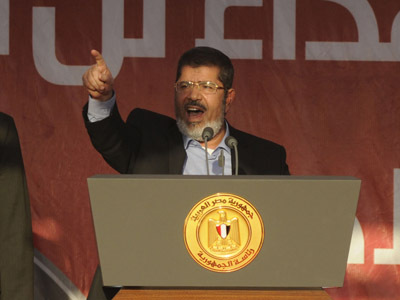 Until recently, Morsi had also been a member of this Islamist party, but he announced his resignation shortly after winning the presidential election. The power struggle over parliament showcases the recent political dynamics in Egypt, where the military is trying to cling to power since former president Hosni Mubarak was ousted in January 2011. The Supreme Council of the Armed Forces has yet to comment on the newly elected president's decree. 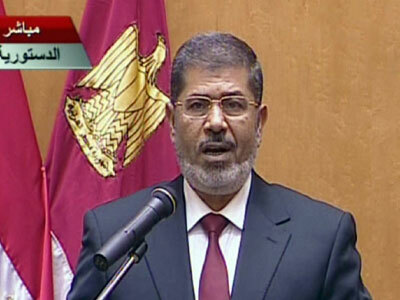 Morsi won the presidency in a runoff that took place on June 16-17. However, it took the election commission another week to announce the election's results. 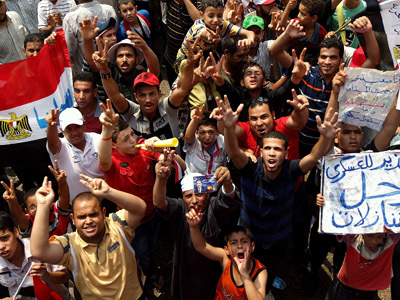 During the week-long vote count, tens of thousands of Morsi supporters took to Tahrir Square in Cairo to support their candidate and to protest prolonged military rule.